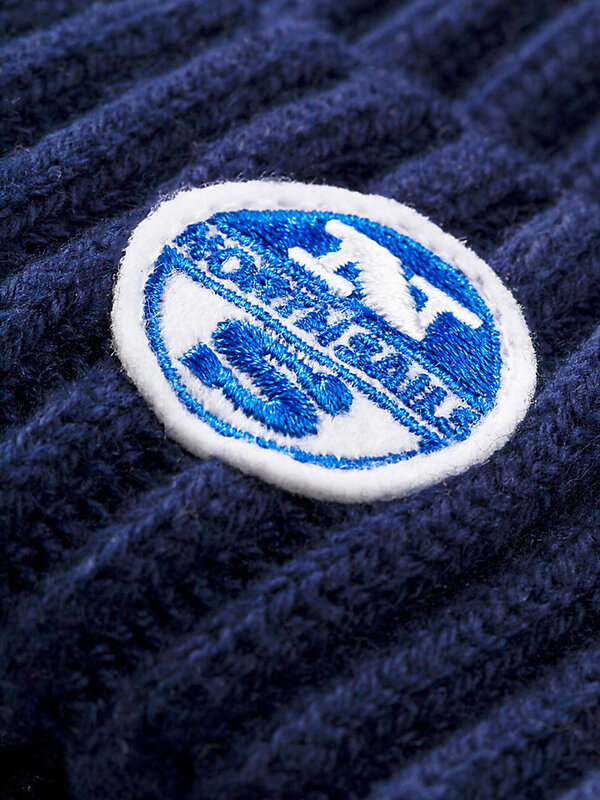 Chunky ribbed North Sails beanie, available in multiple colors. 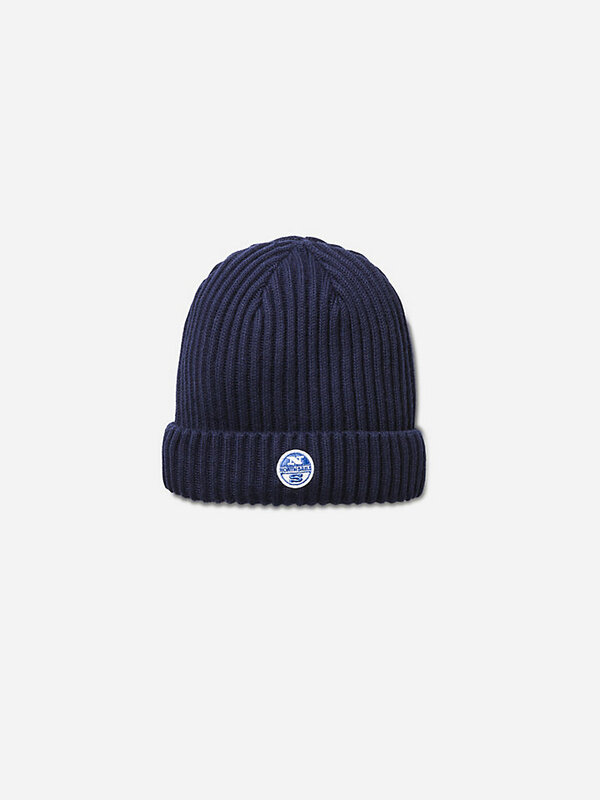 A beanie for the colder days, this one is expertly made with a durable cotton blend. It’s easy to care for, warm and comfortable: three qualities you will be thankful for when embarking on an adventure. It comes in different tough colors, such as Tarmac and Blue Navy. In the 1980s, competitive sailors felt strongly that there was a need for a sporting jacket, which was more comfortable than the classic wet weather gear. North Sails came up with the idea of replacing the traditional fabric used in bomber-style jackets with waterproof Kevlar, commonly used to make sails. 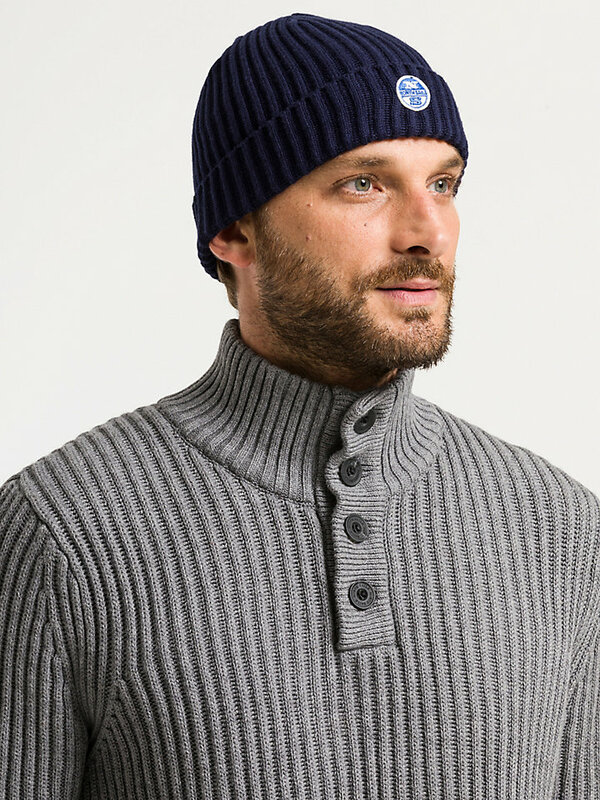 This was the brand's first step into the world of apparel, but the fabric meant that the jacket was still rather stiff and rigid. Subsequent incarnations however, were a great success. Kevlar was replaced by Nylon and garments instantly became more comfortable whilst retaining their spray-proof qualities.